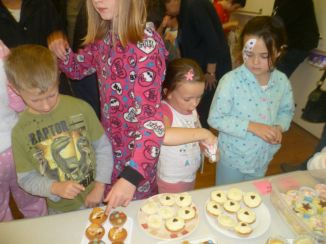 On Friday 18th November the children celebrated Children in Need by coming into school dressed in non-uniform. 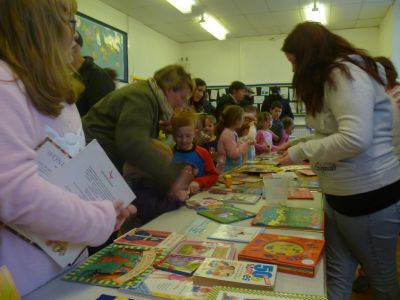 In the afternoon the School Council arranged a cake stall and second-hand book and toy sale, parents also came into school to buy from their stalls. The amount raised was £120.00 well done to everyone.